Today I'm gonna share just a couple flower photos from my Artfire store The Shutterbug Eye. 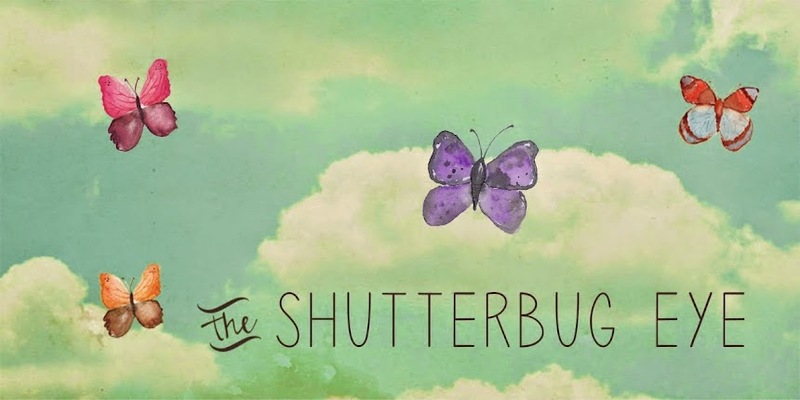 You can also see my work at Etsy, 1000 Markets and my own website The Shutterbug Eye. Visit my shops to see the full selection. Also, any of my 4x6 prints can be purchased as an 8x12 for the same price my 8x10's go. All 8x10's can be purchased as a 4x5 for my 4x6 price. If you see a photo on my blog or Facebook you would like that is not listed, just send me a message and I'd be happy to work something out. I also sell note cards and ACEO cards. Thank you for the wonderful blog. Both are beautiful and so wonderful to see on a cold winter day but that first one, WOW, I love it, the red flowers against the blue sky, it looks awesome. Thomas - your words are beautiful. Thank you for the kind comment. Ann - thanks, the first one is one of my favorites too. I can't wait for spring to come and flowers to start blooming again.